miniOrange provides a ready to use solution for Wordpress.This solution ensures that you are ready to roll out secure access to Wordpress to your employees within minutes for Slack accounts. Slack is an application where a group of enterprise users (co-workers) or a group of friends, relatives can form a team to enjoy chat. It is a instant messaging and collaboration system. WordPress is a tool used to create a website which has different plugins that are used for adding more functionality and features to the websites. 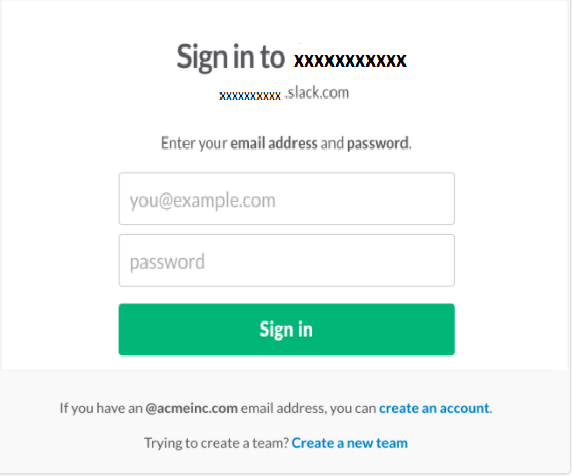 Sometimes there is a need for Slack Account holders to login into Wordpress using same credentials (like username and password) of Slack Account to avoid registering and creating new username and passwords. OAuth is a protocol which is used for authentication and supports Slack application but the plugins of WordPress do not have such feature. 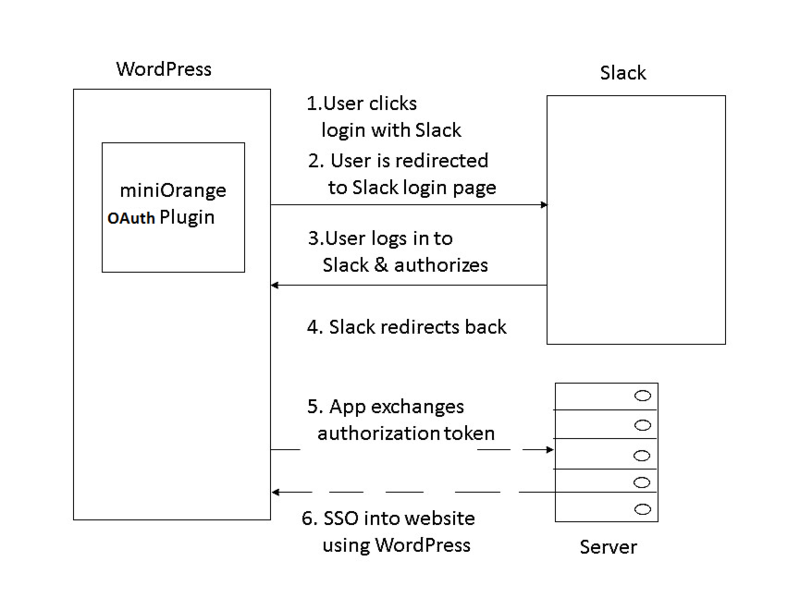 miniOrange provides a solution by introducing a WordPress plugin called OAuth Client to support Slack single sign on and allows user to access your website by using their Slack account credentials to login into WordPress. OAuth Client plugin also allows login with google, facebook, twitter or other custom OAuth server. OAuth Client plugin works with any OAuth provider that conforms to the OAuth 2.0 standard. 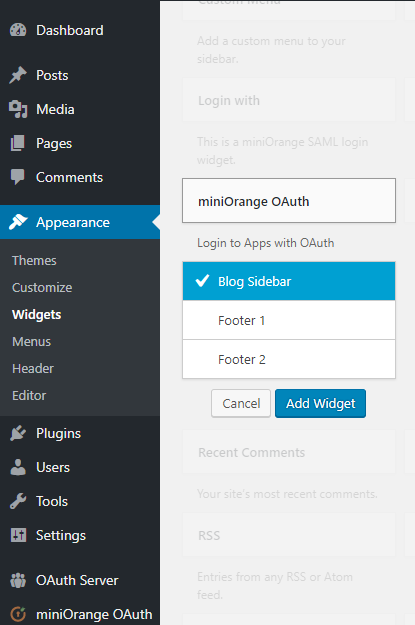 How miniOrange WordPress plugins can work for Slack Account? 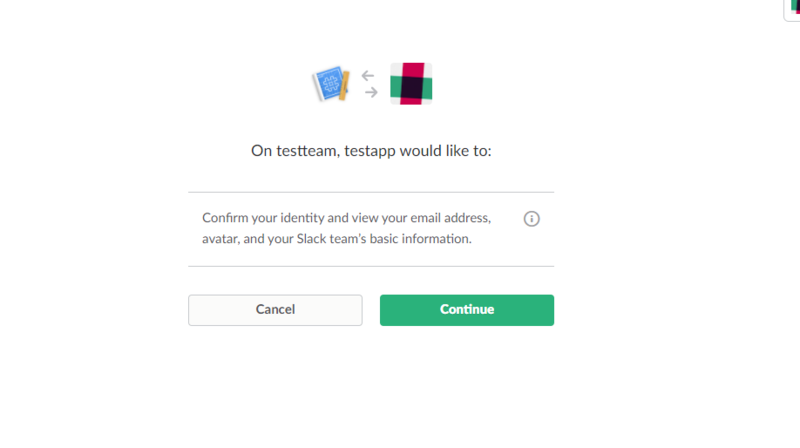 To support an additional feature of Slack, OAuth Client also supports logging in through multiple teams .This lets one user to login through multiple teams in Slack. Thus with miniOrange OAuth Client plugin you can configure your site to allow users to access your site using Slack credentials. This allows the users to seamlessly access your services without having to separately register themselves on your site. This plugin also allows you to get all your user details and gives the option to users to login using multiple teams by a single installation of a plugin. 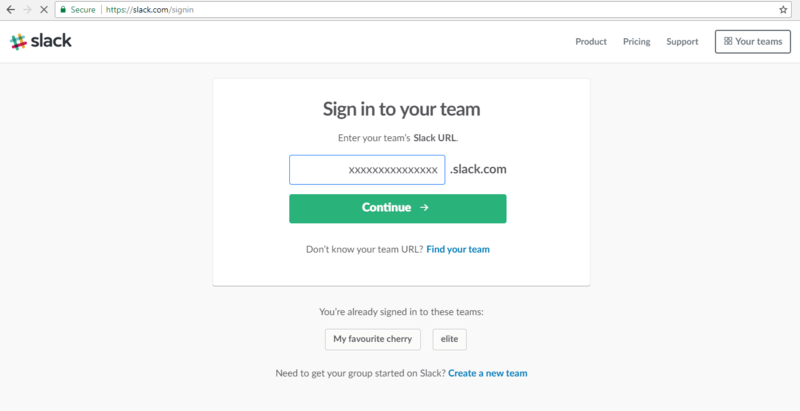 No need to create separate account in WordPress since Slack can be directly used to login. Multiple teams can access data from the website through WordPress plugins using their Slack Account to login . It's secure. It handles two-factor authentication, and confirms email addresses, so no need to worry about. Obtain client id and client secret from the slack account. 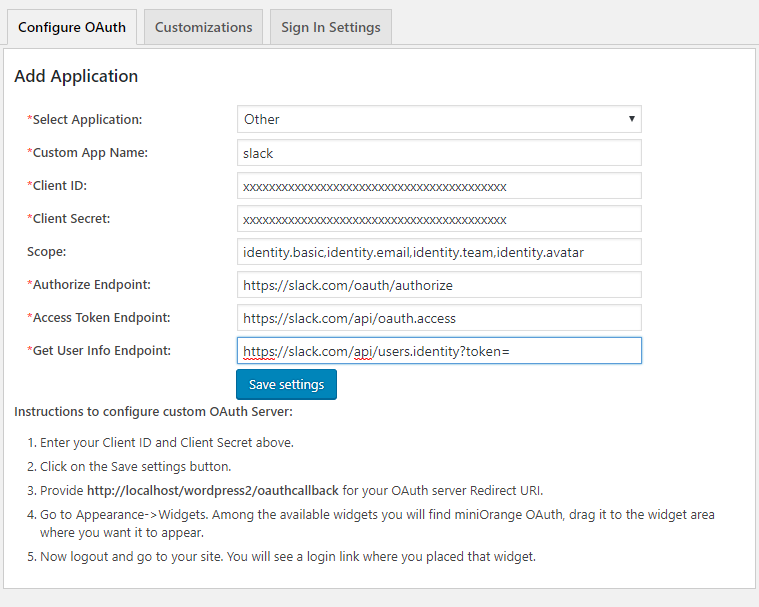 Configure your miniOrange OAuth plugin with client id,client secret, OAuth end points and scope as below . Configure Widget to show login button on site. 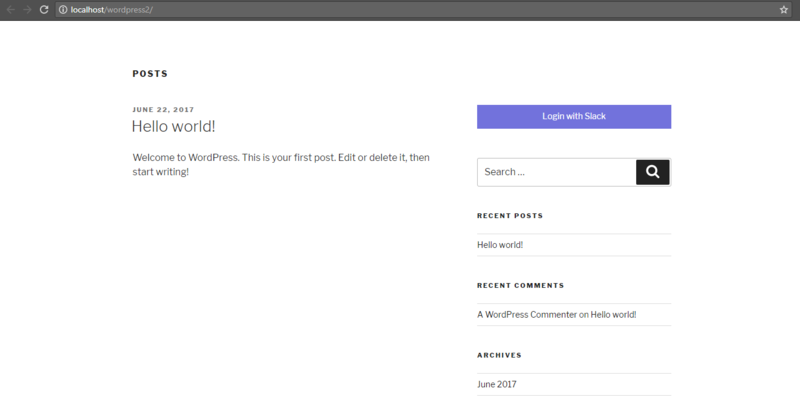 Go to wordpress site and press a button login with Slack. Enter your team url to sign in . Enter your email id and password to authenticate. Your team and app will be listed, confirm your identity here. Slack will redirect back to wordpress (showing your email displayed in the right hand side corner) and you will be logged in with single sign on . If you don't find what you are looking for, please contact us at info@miniorange.com or call us at +1 978 658 9387 to find an answer to your question about Slack Single Sign On (SSO).